RYANAIR AVIATIONS MOST EXPLOITED AIRLINE WORKFORCE .We are in no way affiliated with Ryanair. 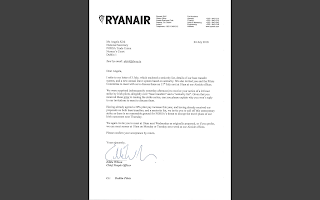 : RYANAIR LETTER REGARDING PILOT STRIKE. 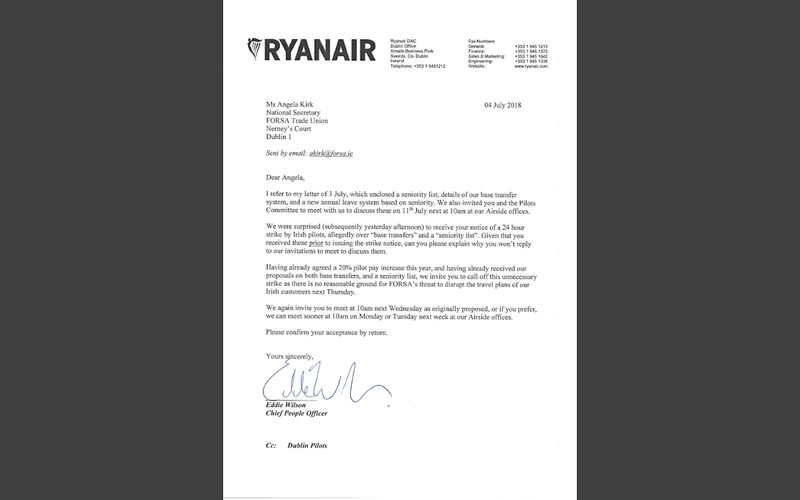 RYANAIR LETTER REGARDING PILOT STRIKE. Letter regarding pilots from Ryanair's Eddie Terminator Wilson who is one nasty person.Let us remember the years of abuse from Ryanair agencies towards probationary cabin crew,big profits have been made through exploitation of these young people.